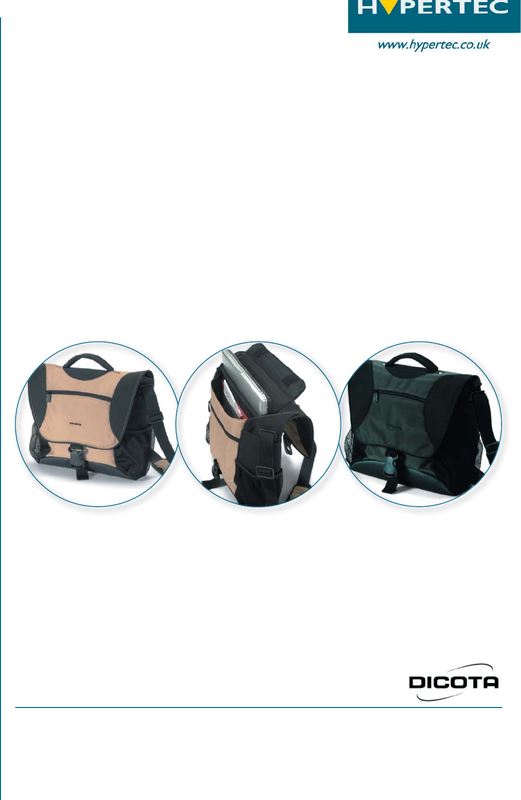 yet strong, this compact bag can carry everything you might need on the road. spacious interior compartment or the additional interior compartments as well as in the side mesh pockets. The workstation in the front pocket provides storage room for pens, CD-Roms, business cards and so on. makes carrying the College Action a real pleasure. The CollegeAction is made of durable materials. The floor material is dirt- and water-resistant. Available in Black & Beige or Black & Grey.